HP’s cult favorite webOS may have been essentially killed off by the large computer firm before being sold on to LG, but its presence is certainly still felt in the mobile world. 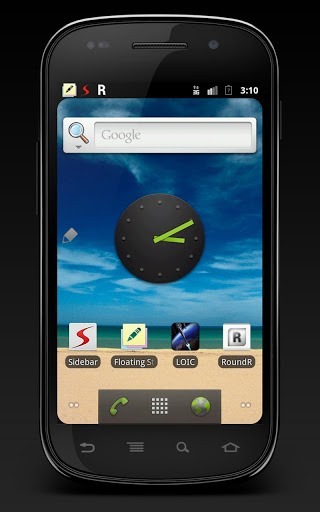 One of the nice aesthetic elements of the company’s short-lived operating system was the rounded corners, but even with a thriving community like Android’s, a replication of that stylish look has not really manifested itself since. 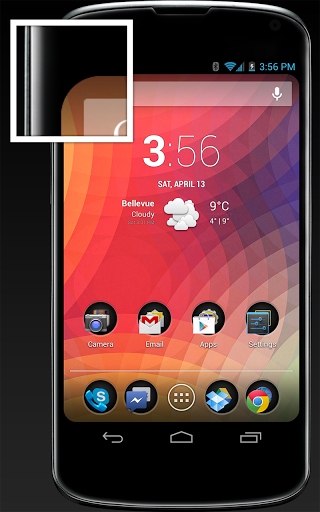 If you always wanted to see what your handset’s display might look like with rounded corners, you may want to check out a little app / mod by the name of RoundR. Having used the new Mailbox app on iOS for a good couple of weeks, I have to say, it’s certainly won me over. It’s not just the wonderfully simple UI elements or smooth functionality that have made it my number one, though, for its creators have also gone against the grain in bringing rounded corners to the app. 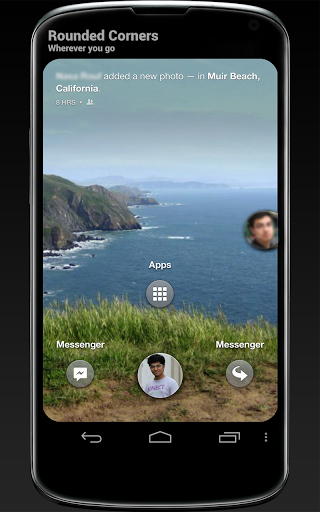 It’s a tactic that has been used by the famed MIUI Android ROM of course, and although some people like the idea of straight lines, the slick, curved corners do add a certain something extra. It’s no surprise to see RoundR emerge from the XDA-Developers community, or specifically, member Mohammad_Adib, who also recently brought a great little app by the name of Floating Stickies to the fore. What’s great about the app is not only the fact that it’s open source allowing other developers to wade in and add their own spin, but it’s highly customizable. For example, if you want it to bring the rounded corners straight from boot, you can set it to do so, or you can simply activate them as and when. You can also specify exactly which corners you would like to see rounded off, and tweak the radius of the corner to suit your aesthetic desires. It will work on any device running Android 2.1 or above, and if you love nothing more than to tinker with the look of your device, this is certainly an app you’ll want to check out. The Play Store link is provided below; take it for a spin and let us know what you think about this little handy mod.